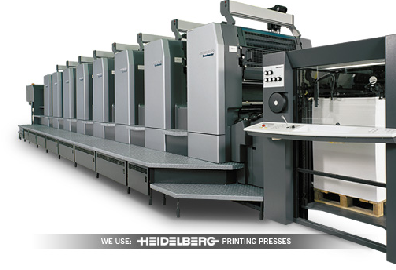 Hullbridge Design and print can cater for all your lithographic print jobs as well as your digital print jobs. Litho printing is ideal if you require large quantities or you are very quality conscious. We normally print using process colours or full colour (cmyk), but we can also print in pantone colours (spot colour) if required. 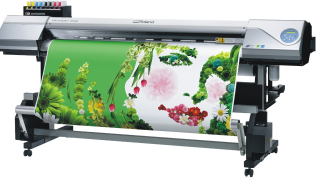 Digital printing is superb for small quantities and fast immediate print. are ready for finishing straight from the digital press. With digital printing, we are able to produce individually named and personalised jobs, such as calendars, postcards or any form of marketing information. Over the last few years, digital technology has come along in leaps and bounds, and quality-wise, there is not a great deal to separate the two. From a print supplier's point of view, digital is by far the easiest option, as anyone who is comfortable working with computers/printers etc. can usually be trained to operate a digital machine, whereas a skilled litho press operator is worth their weight in gold. These days, although the print quality is not quite on a par with litho, the results are perfectly acceptable for many. Digital machines can now handle thicker materials, whereas previously only very thin paper and boards were printable. Achieving colour consistency across all your business stationery and promotional items is a technical business. Just think of the differences in materials used across items such as business cards, letterheads, glossy leaflets, plastics, vinyl, clothing etc... and you'll understand the headaches involved in getting colour to look consistent on all the different materials. So, before you dive in and start having all your stationery produced digitally, you will need to decide how important you consider keeping the colour consistent for your corporate image. The amount of stationery you require will also have a bearing on which method to choose. If you are routinely ordering low-quantity stationery, then digital might be the way forward as this should save you money. Larger runs, upwards of 1,000 letterheads, compliment slips etc. would be more cost effective to produce lithographically. Digital-only suppliers will probably tell you that this is the best method, whereas litho-only suppliers will often tell you the opposite. Companies, such as ourselves, who utilise both technologies will hopefully give you the advice that's best for your particular situation. If you are not sure how to proceed, either drop us a line, or email your requirements to us and we will do our best to give you the most relevant advice for your particular situation. PANTONE® MATCHING SYSTEM (PMS) : A standard colour matching system used for printing spot colours. 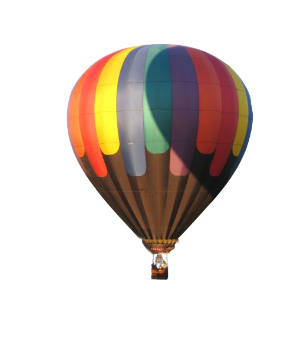 A PMS colour is a standard colour defined by percentage mixtures of different inks. A spot colour refers to a method of printing colours in which each colour is printed with its own ink. 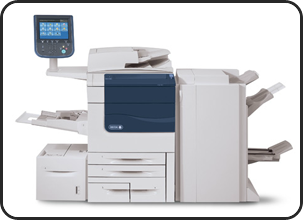 Spot colour printing is effective when the printed matter contains one or two different colours, but it can become expensive for more colours. CMYK is short for Cyan-Magenta-Yellow-Black, and is normally pronounced as separate letters. CMYK is the standard colour model used in offset printing for full-colour documents and produces full photographic colour. Because this printing uses inks of these four process colours, it is often called four colour printing.